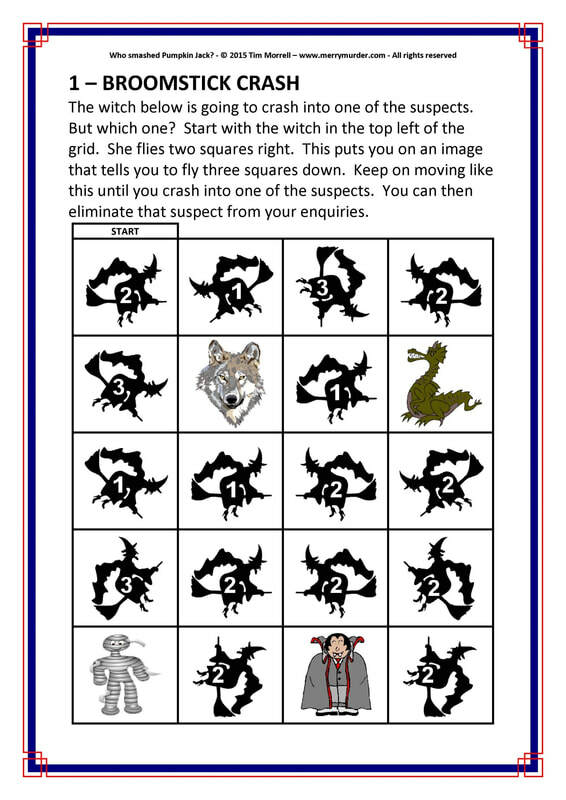 A free eight page "whodunit" puzzle sheet. 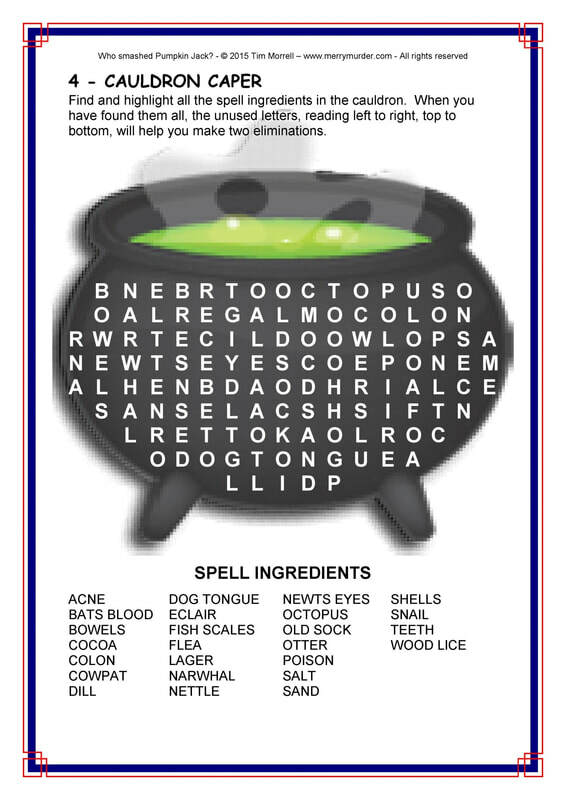 Perfect for trick or treaters! 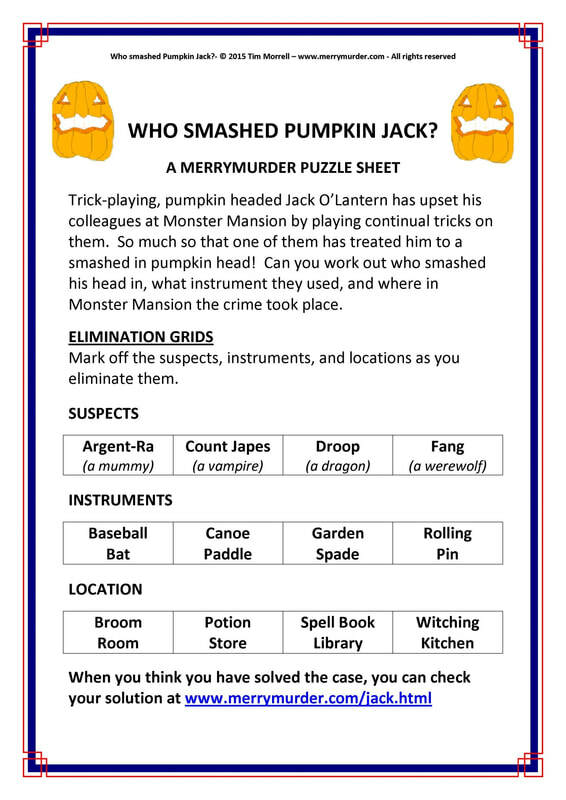 Solve the puzzles, eliminate suspects, weapons and locations, and discover who smashed Pumpkin Jack! 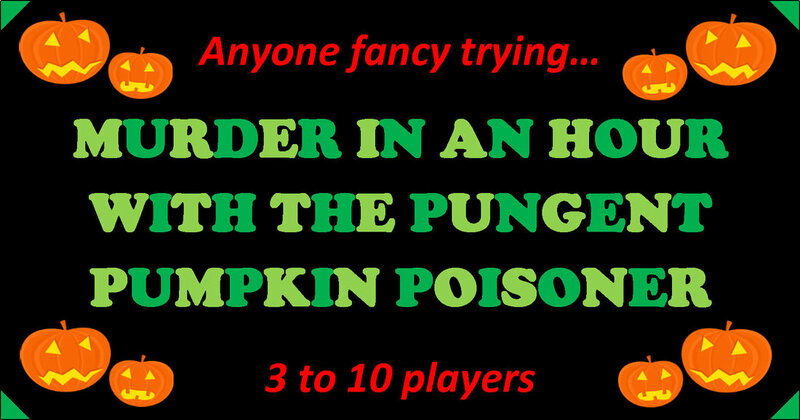 The "Pungent Pumpkin Poisoner Murder Mystery Party Game" is a slightly risque Party Game for 8 - 10 players. 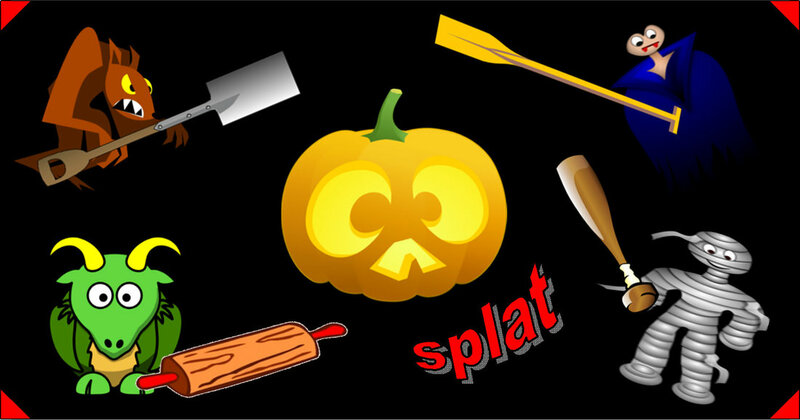 Party Games normally retail for £17.95. 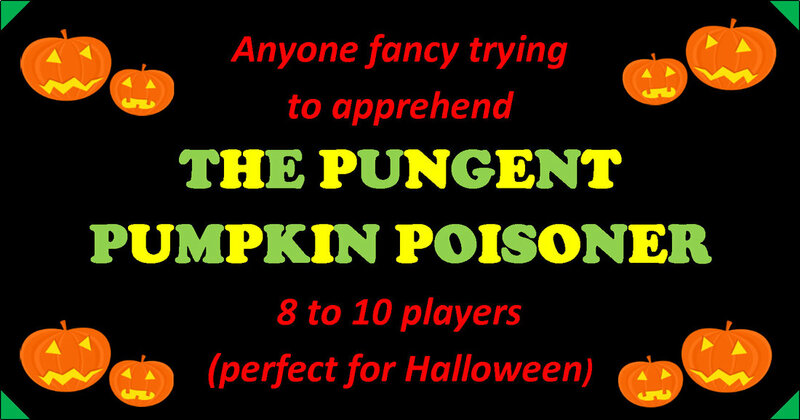 ​The "Murder in an Hour with the Pungent Pumpkin Poisoner" is a family friendly game for 3 - 10 players. 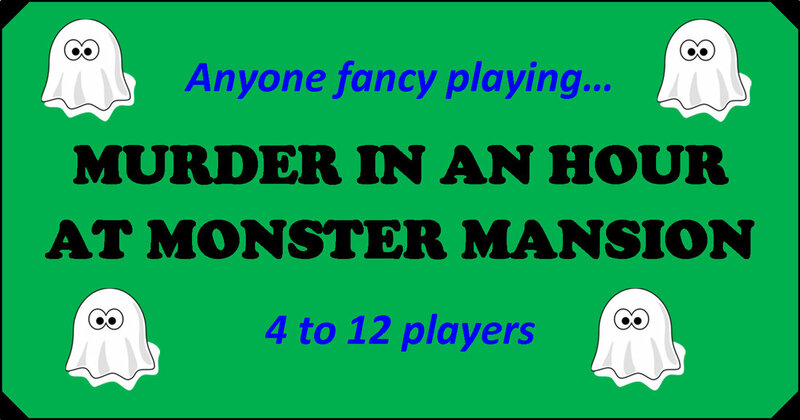 Murder in an Hour Games normally retail for £11.95. However now you can try both versions of the game for just £9.95. A foul murder has been committed at Monster Mansion. Famed alchemist Dr Frank has been found dead in his basement workroom, his body covered in claw marks. 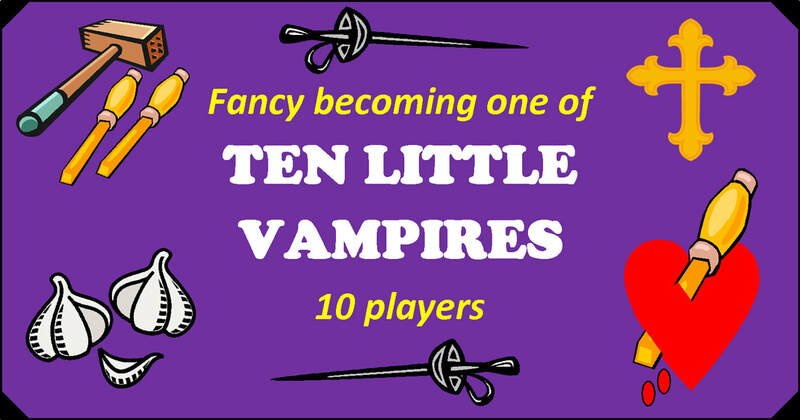 Has Fang, his werewolf assistant, gone mad and committed the crime. Or does another murderous fiend lurk within the house of horrors? And what has become of the mystical treasure of Monster Mansion, said to be guarded by Bathsheba the beautiful banshee? 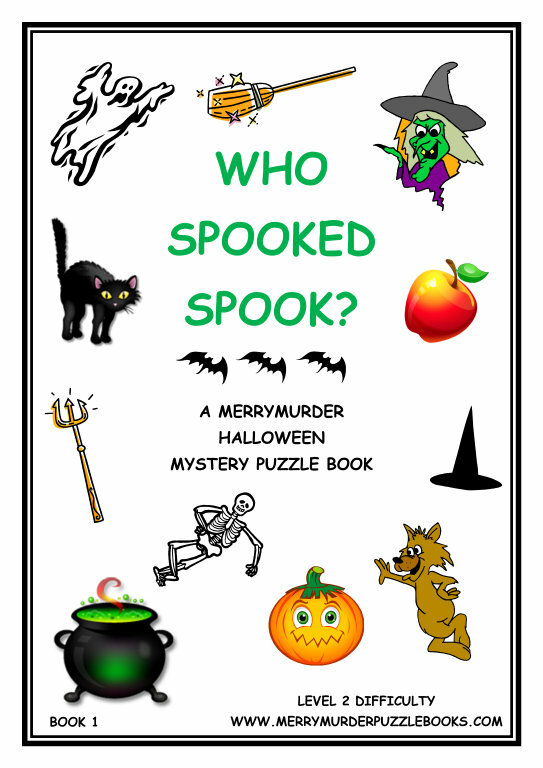 Specialist Spook Investigators have been called in to find out! In the village of Much Peering, many of the local business owners have psychic abilities. 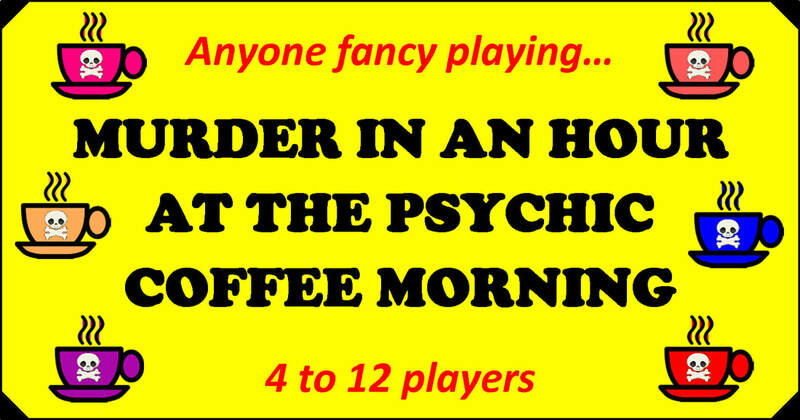 Betty Brown, tea shop owner and tea leaf reader, regularly hosts psychic coffee mornings. Where business owners can meet to discuss both psychic news, and local trading concerns. But at the latest coffee morning Severus Squelch, unpopular pawnbroker, is poisoned in his coffee. And members of the group, watched over by Village Police Officers, have to call upon their various psychic powers to reveal the killer! 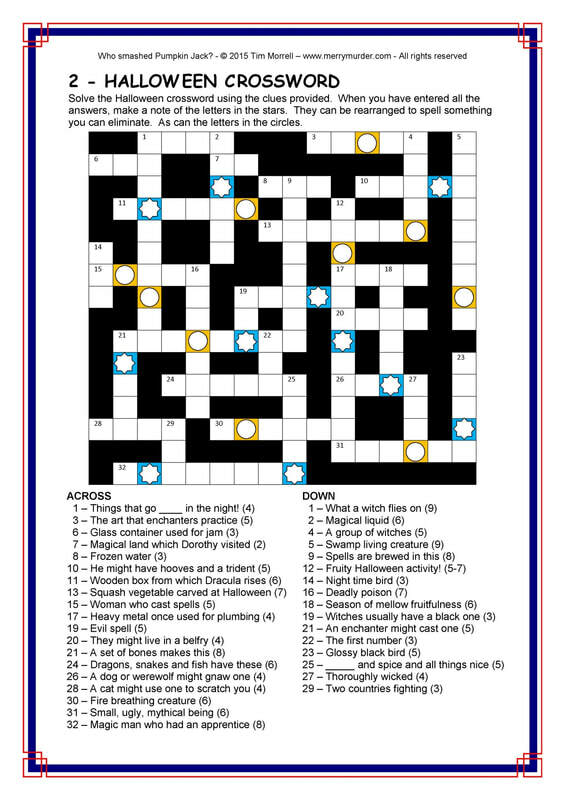 Who petrified Witch Warty One's black cat Spook? What magical artefact did they use to do it? And where in her castle have they now hidden her stone cat? 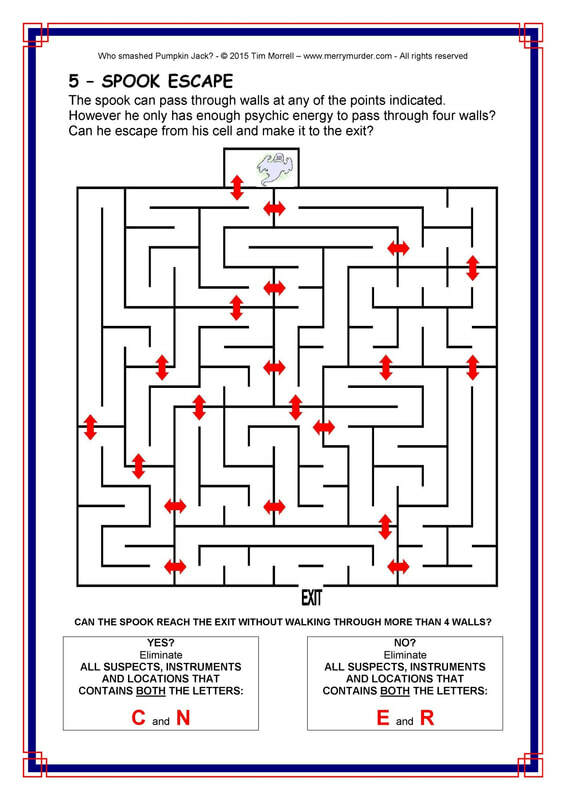 Solve the puzzles, make eliminations, and discover the solution. ​"Who spooked Spook?" 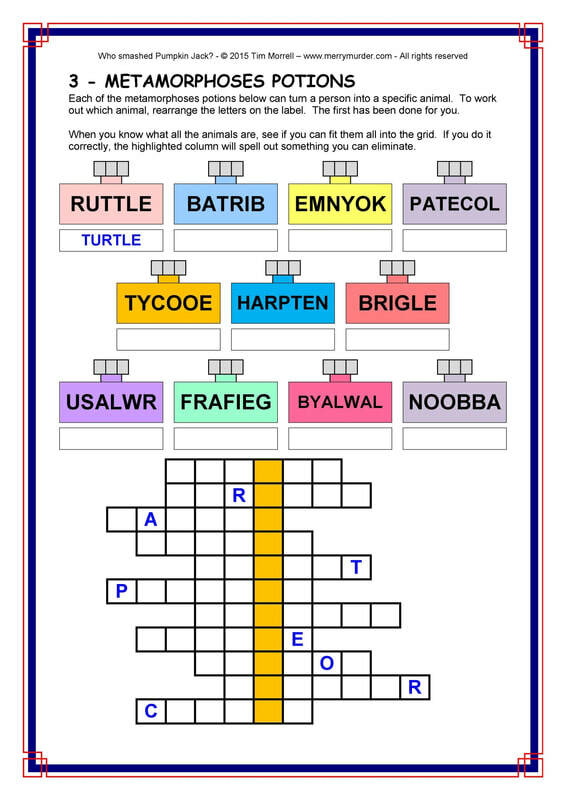 is a level 2 difficulty book featuring 20 puzzles.